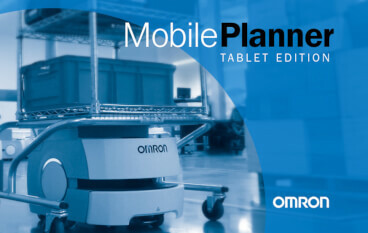 A new “lite” and easier-to-use version of our MobilePlanner for LD robots is now available. 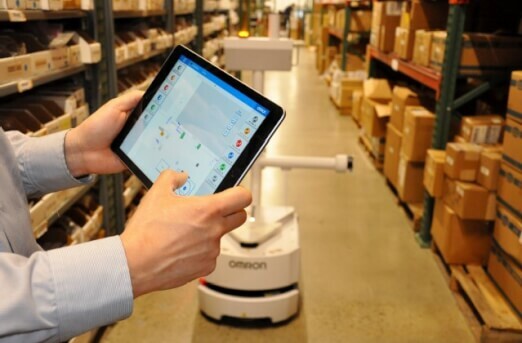 This means that customers can now have a centralised PC version for (re)configuration and robot management and a simpler version that can be used anywhere in the facility for routine interaction. The tablet interface is FREE to download for both iOS and Android platforms and can run on other mobile devices in addition to tablets. 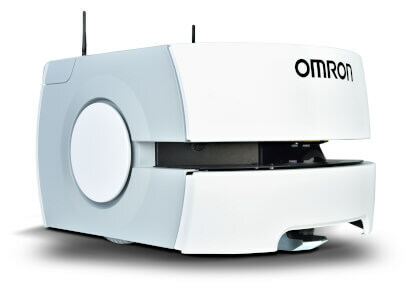 The new, simpler way to monitor and control the world-class range of Omron LD robots.